© Bo Dabi. All rights reserved. 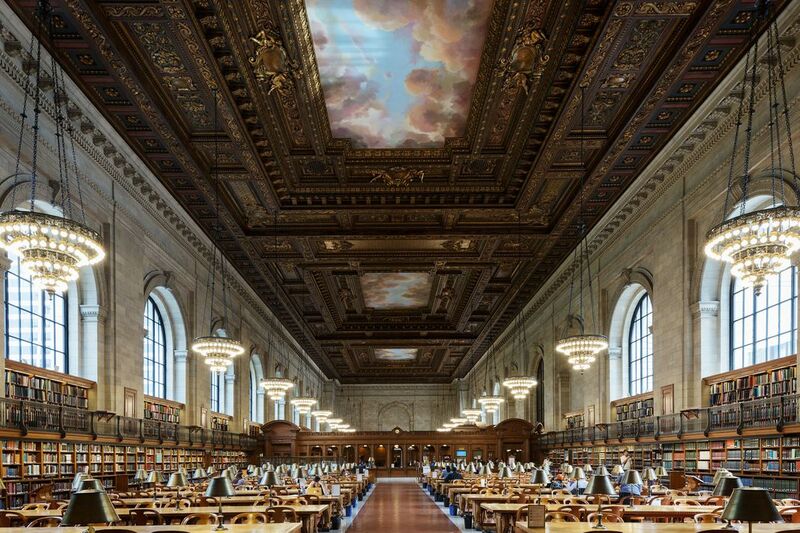 The New York Public Library is one of the most famous libraries in the world, known not only for its extensive collections and exhibits, but for its iconic architecture and design. This image was captured just moments after the main reading room opened for the day — within a few minutes it was filled by scholars, students, locals, and tourists.